Farming is one of the most dangerous jobs in the world. Farmers and farm workers are 800% more likely to die or be injured on the job than any other industry. Plus, according to statistics injuries are on the rise. 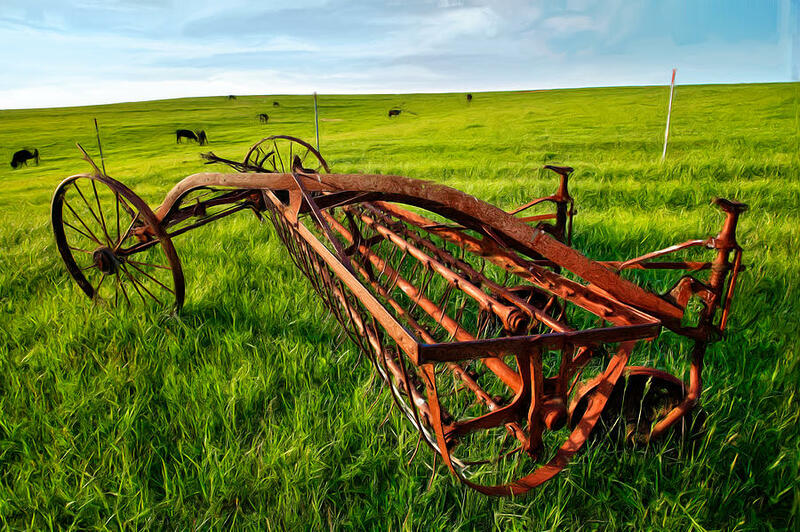 The National Safety Council reports that of the approximately 3.1 million people who work on America’s 2.3 million farms and ranches, 1,300 die each year and 120,000 are injured. So, what happens to the hundreds of thousands of farms who are injured without health insurance? Shoshanan Inwood, a rural sociologist and assistant professor at the University of Vermont conducted a survey among farmers in the Midwest. She asked for their top concerns about issues affecting their farms. She assumed the top responses would be the cost of land, inputs, and new neighbors. The number one issue was the cost of health insurance. Nearly every farmer she talked to knew someone who suffered an injury on the farm. For many farmers, the cost of healthcare is just too high. The Affordable Care Act, best known as Obamacare, is a solid option for self-employed farmers who qualify for subsidized premiums. However, for many, it is a long wait, and it may not always be affordable. In a joint report of the New York Times and Kaiser Health News, insurance brokers and health providers estimated that meeting the Affordable Care Act’s minimum health plan would add about $1 per hour per field hand to the bottom lines of California’s $43.5 billion agriculture industry. In 2012, a Eugene, Oregon resident dragged his old combine into the front yard of his house, which sits on 30 acres of land. The machine lacked many of the safety features of newer equipment, but it fit the size of his farm. Being August and the peak of harvest season, he needed to adjust the head-lift blade on the combine. This would change the height of the blade to cut a different crop. Then, a bar broke free of the combine. It sliced through the bill of John Deere cap and his nose before stopping at the foundation of his eye socket. He only spent a day in the hospital and left with his eyesight intact. However, he did not have health insurance only catastrophic insurance, which only covered injuries to others on the farm. He received an almost $20,000 bill from the hospital. When other factors like an ambulance ride were factored into the bill, the expense totaled almost $50,000. Without the kindness of strangers and community, he would have lost his farm. Today, he still owes $4,000 on the bill. As a farm worker, you are at high risk for on-the-job injuries and death. Yet many injured farmers miss out on the compensation they deserve when they suffer such injuries. Some are afraid to reach out for help due to concerns over confidentiality. Others misunderstand the legal system or think they don’t have any rights. Both these concerns are unnecessary. The Farm Injury Resource Center (FIRC) wants you to know that you do have rights, and confidential help is available. 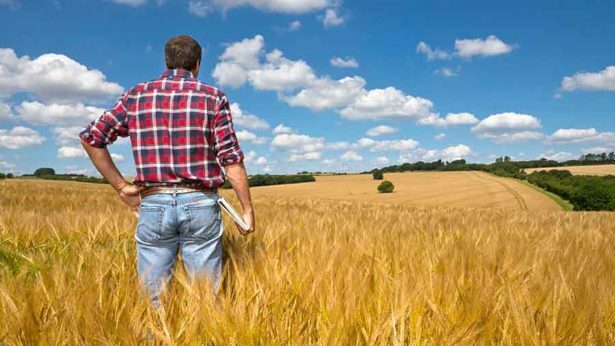 FIRC is dedicated to providing totally confidential help and resources to injured farmers. We help you exercise your rights, so you can claim the money and other benefits you may be entitled to.